Last night I attended a wonderful event hosted by the mobile payment provider Judo Payments where they talked about some of the things coming in the mobile commerce world. It was fascinating. 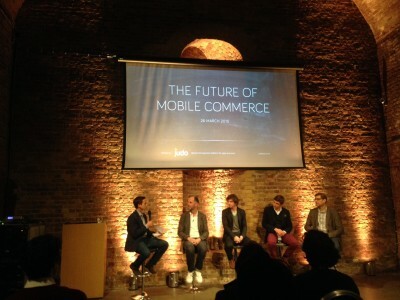 Just what is the future of mobile commerce? I have shared some of my notes here which I have intertwined with some of my own opinions. I will guarantee 100% that it will be at least as effective as a crystal ball at predicting the future, and I hope that it will provoke some thoughts, some ideas and debate from you lot. Its all about to change. The consensus in the room was that we are at the edge of the change happening in how we do our payments. Apple Pay, Google Wallet and companies like Judo payments are starting to act as enabling technologies around the mobile payment space. For those brave enough to be the first to roll out apps, we will see that the expectation will become default that all restaurants, bakeries and even news agents will just accept mobile payments. 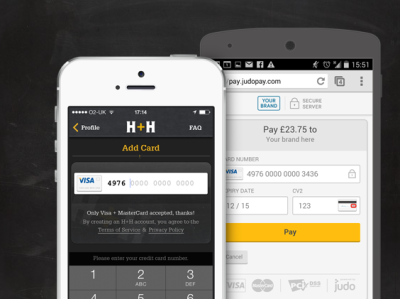 Why are Mobile payments not successful already? The consensus was that in store mobile payments aren’t ready to take off yet, because the “utopia” promised by the payment providers is not here yet. Mobile payments needs to be at least as good as the current de-facto payment method, i.e. credit cards and should even offer something to incentivize its uses. A transparent way to top up the payment. Most of all they want a system that is available everywhere. Security, security and security again. Apple is the first company to approach the scale and influence to deliver this utopian app. Apple Pay is the first product that is implementing the DSRP (Digital Secure Remote Payment) Standard which allows people to pay using their mobile phones. There are other companies who are able to do this ( eg MasterCard’s DSRP system) however Apple is acting as both an educator and promoter for this technology by giving it a brand name and loyal fan base to support it. Apple already has a head start on the market by leveraging its massive user base. In the US, there is clear evidence that consumers are bypassing the contactless payment method that we use in the UK and moving straight to using ( and loving ) Apple Pay. What comes after Apple Pay? Even better mobile commerce flows will likely follow the example given by Uber, where people press a button and a taxi arrives at their door and takes them where they want to go. The payment is completely transparent to the process. It’s not even an afterthought, it just happens. What if all payments were invisible? 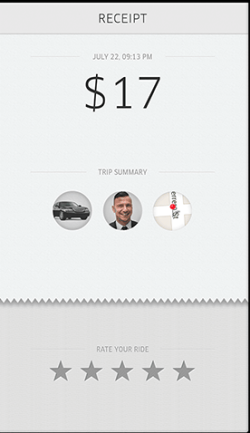 Taking the “Uber” payment model to the next level would make payment invisible in shops, restaurants and coffee shops. The ideal scenario is that the customer doesn’t need to make payment, it just becomes a result of the process without requiring a specific action. Applying this to the coffee shop experience means that a customer can automatically check in to the store without needing to do anything. Once they are checked in, their digital presence automatically opens up many ways to create meaningful connections and experiences and personalize the service that they are offered. Does it really just boil down to data? For companies like Starbucks and Harris and Hoole, the ultimate value behind mobile commerce is being able to harvest data, store it in their CRM and make best use of it, to hopefully drive more money through the tills. Data is important, but its the insight and the actions that are derived from the data that ultimately will create the real future for mobile payments. Delivery companies will be the winners by being the bridge to the consumer for goods. Making payments, easier and more frictionless will increase the number of deliveries. Banks are going to be the winners, they have the scale and the regulation backing them up so that they aren’t going away anytime soon. Ultimately, I think it will be customers who I believe will be the real winners. They will have an easier way to pay, and a raft of new better services that will be built to cater to their needs directly. Christian Mouysset, cofounder of Hummus Bros.
Jon Prideaux, CEO of Boku. 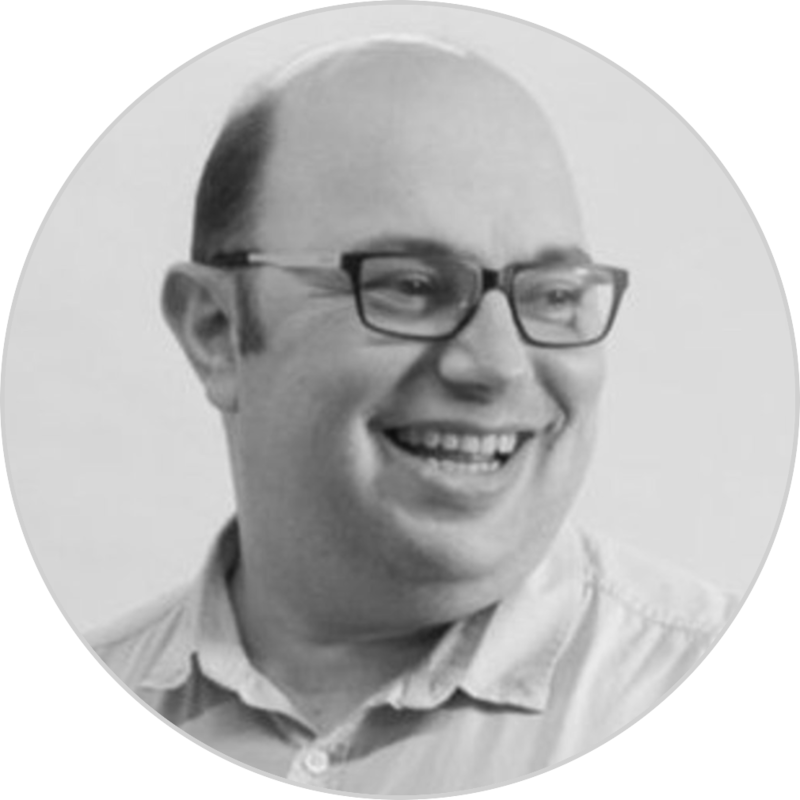 Tim Green, industry thought leader.